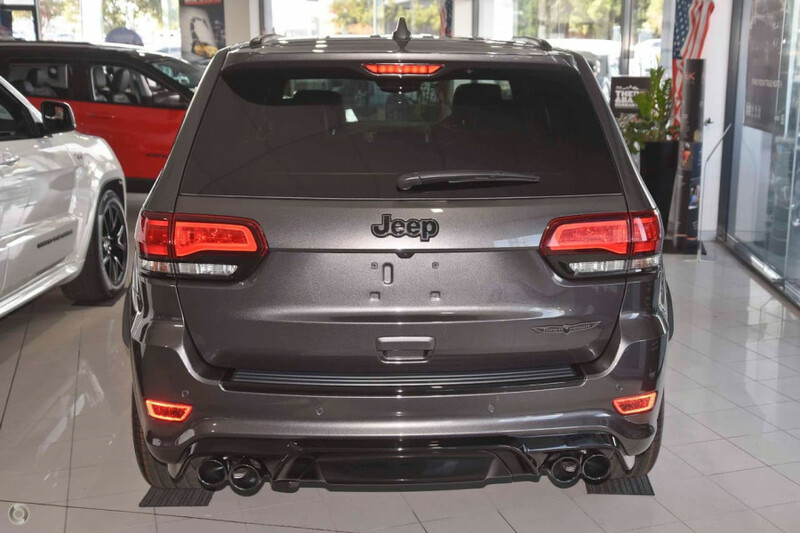 I'm interested in a New 2018 Jeep Grand Cherokee Trackhawk Trackhawk (stock #CN2115). 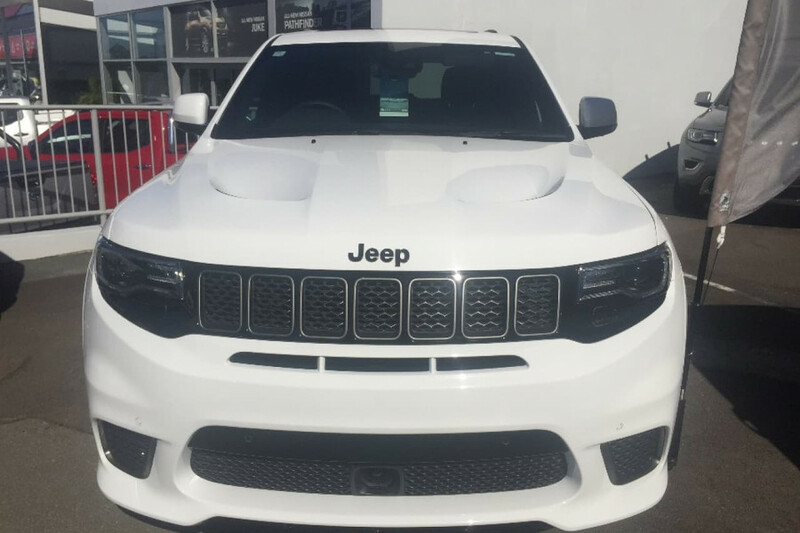 I'm interested in a New 2018 Jeep Grand Cherokee Trackhawk Trackhawk (stock #CN2114). 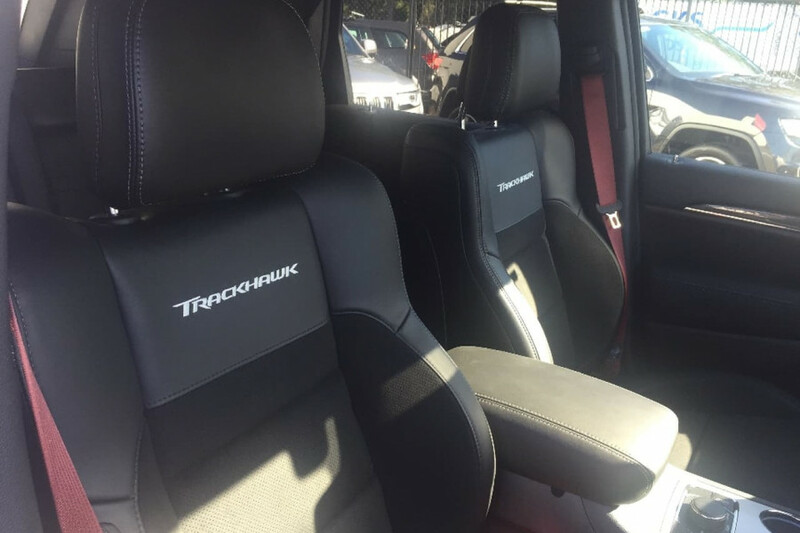 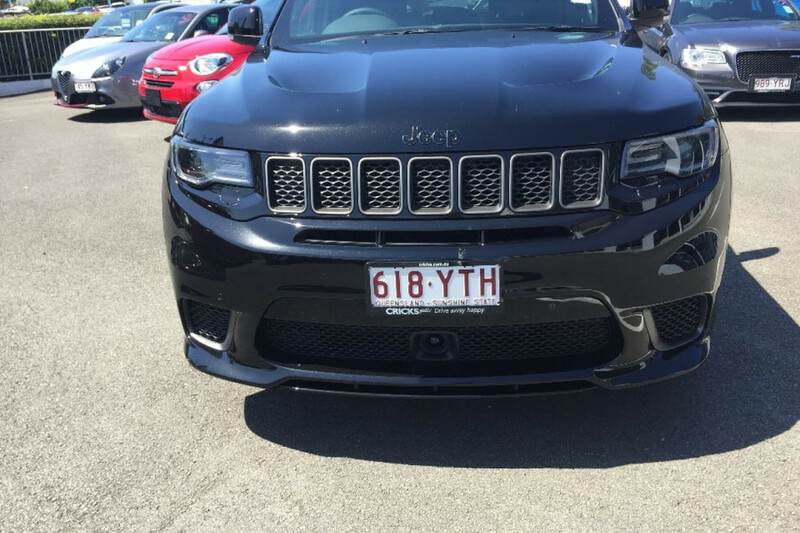 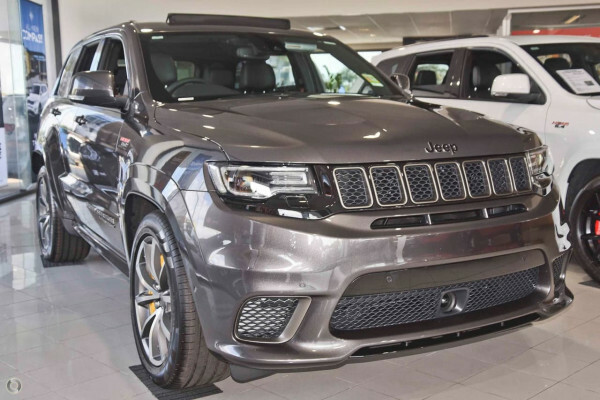 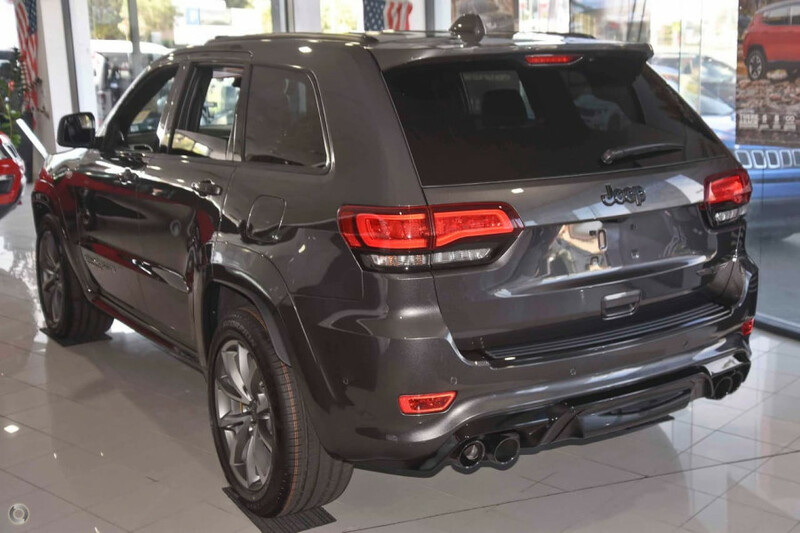 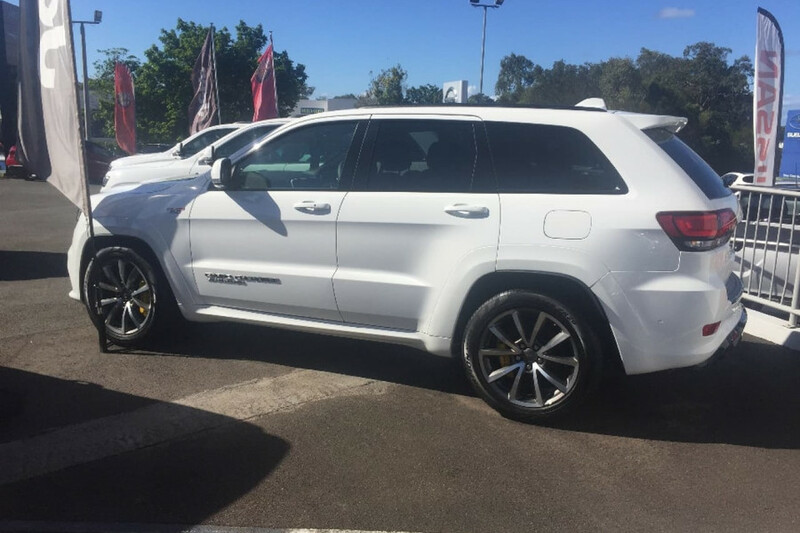 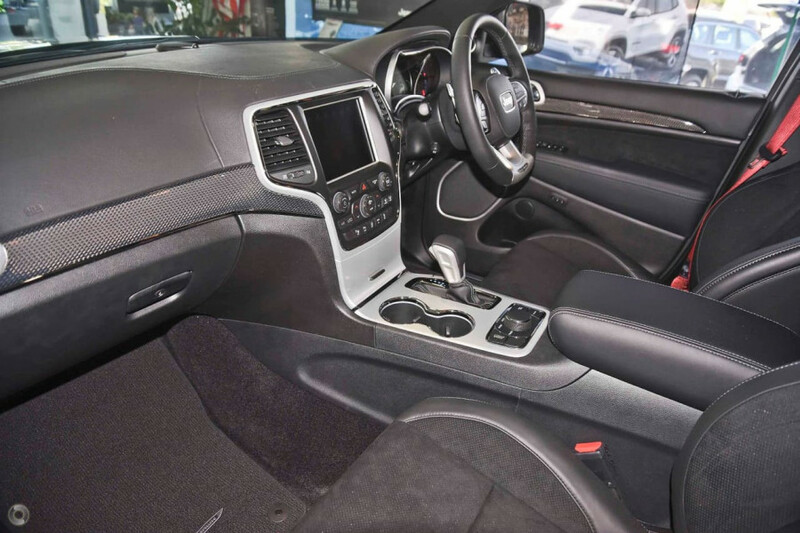 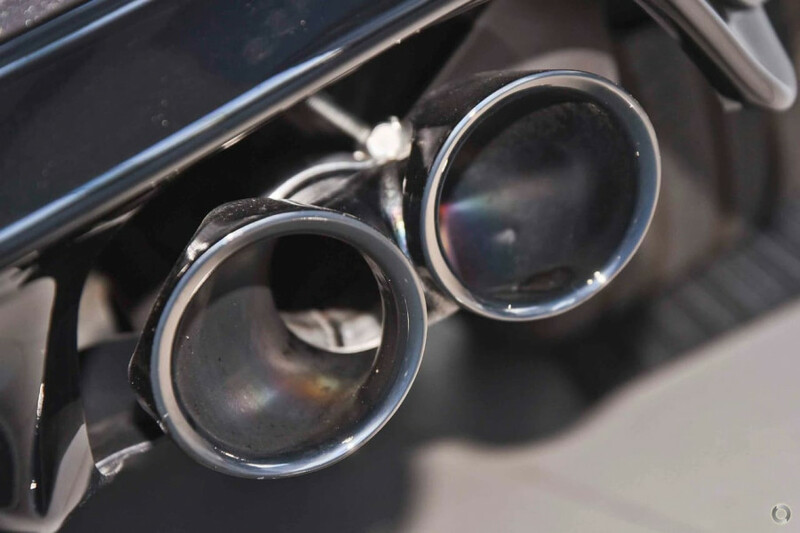 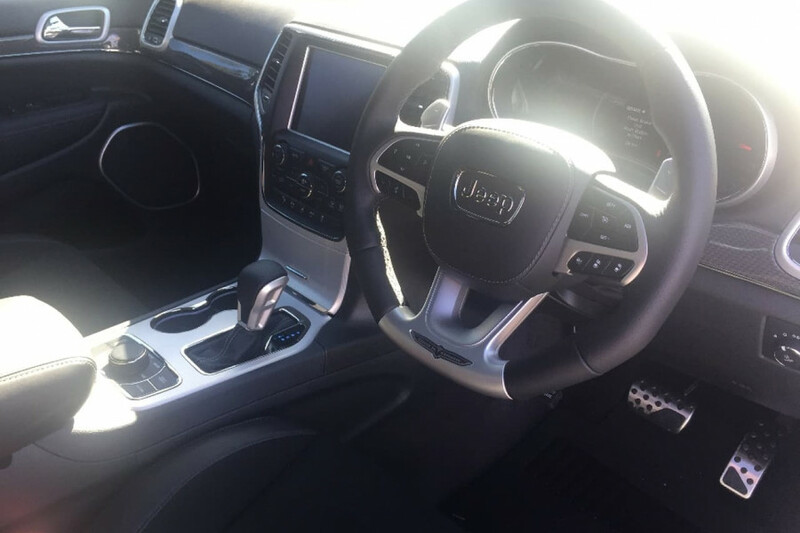 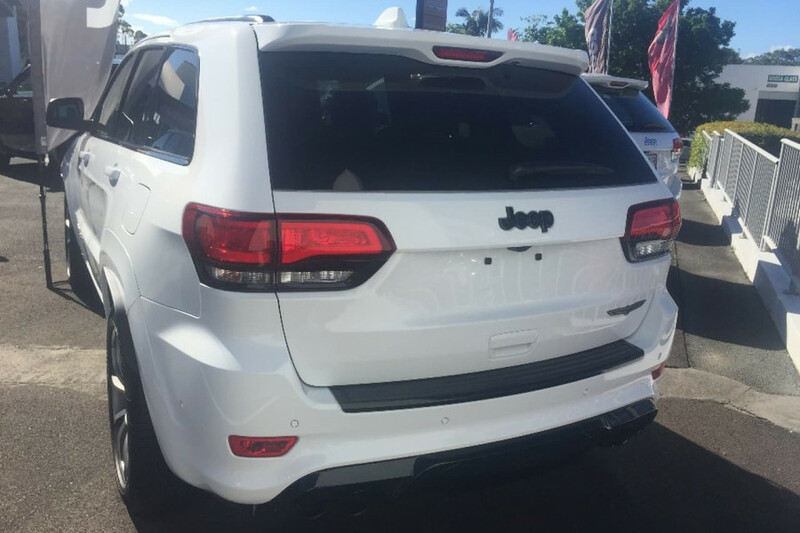 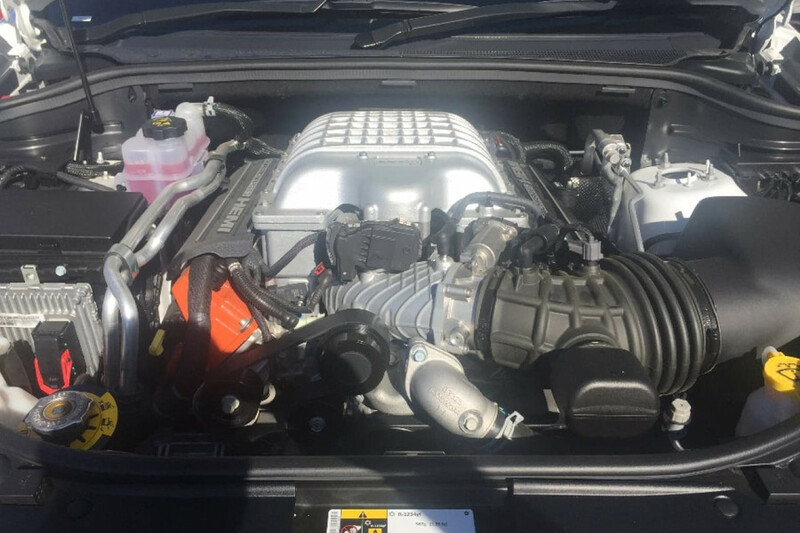 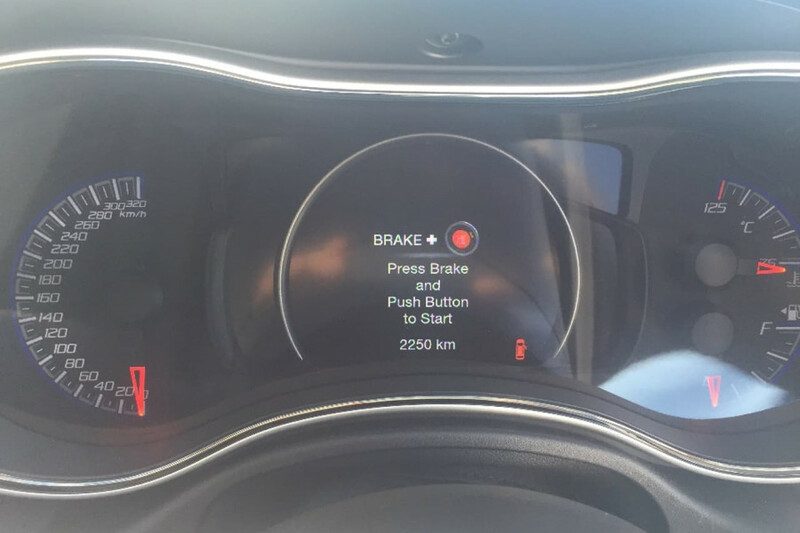 I'm interested in a Demo 2018 Jeep Grand Cherokee Trackhawk Trackhawk (stock #CN2109).